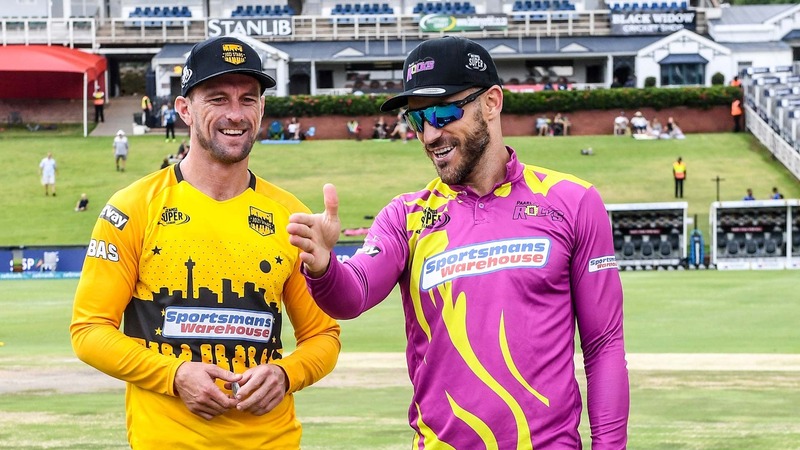 South Africa’s new blockbuster Twenty20 competition reaches its climax this weekend with second hosting third, followed by the winner earning a ticket to Cape Town to face the Blitz in the Sunday finale. It has been a rollercoaster month thus far, with the dust eventually settling on Wednesday when the fixtures for the decisive weekend were confirmed. The Blitz confirmed had their status as league-phase winners confirmed on Sunday, with the Stars and Rocks following suit in the past 48 hours – the former beating the Tshwane Spartans and the latter the Nelson Mandela Bay Giants as they finished second and third respectively. Now the Bullring awaits both and a packed house is expected to witness the first ever MSL T20 play-off game. Home skipper Vilas is confident of their prospects, especially after a crushing win in their last home game. “The last two performances have been really, really good,” he said. “We have been trying to get our rhythm at home and I think we’ve found it. “It doesn’t really matter who we come up against, the guys look really good at the moment. “For the semi-final, we’re just going to back our skills and try and execute them very well. The Stars are undoubtedly the form side heading into the clash after winning five out of their last six games. The solitary loss in that time was a six-wicket loss to the Paarl side in Johannesburg. That result is something the Rocks will draw plenty of confidence from, according to their captain Faf du Plessis. “They’re a really good team at home,” he said. “I think they’ve got a good balance to their side, but not too long ago we played them there and we beat them. Du Plessis, though, is under no illusions as to the size of task they face. Paarl have won the last two matches and three of their last six, with the skipper adding: “We know it will be a tough game. “They have some good pace up front and a really long batting line-up. In the last game our bowlers were very good in trying to make sure anything 170 or thereabouts. A score like that is very chaseable at the Wanderers. The first ball will be bowled at 7pm.